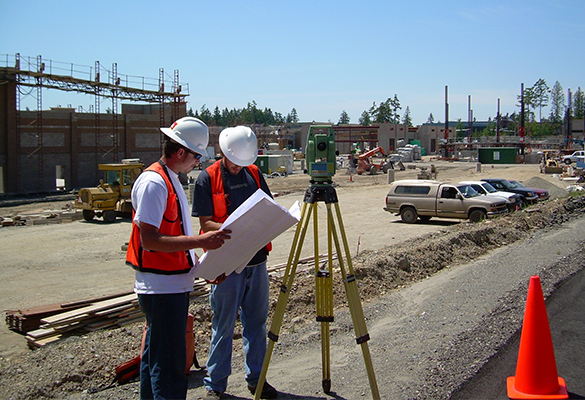 Engineering surveys are often used during construction. We assist with setting out of grid lines, buildings, piles, base lines and foundations. We also survey stock piles, mine excavations, etc for volume calculations and record keeping. During construction, it is very important to come out of the ground correctly. 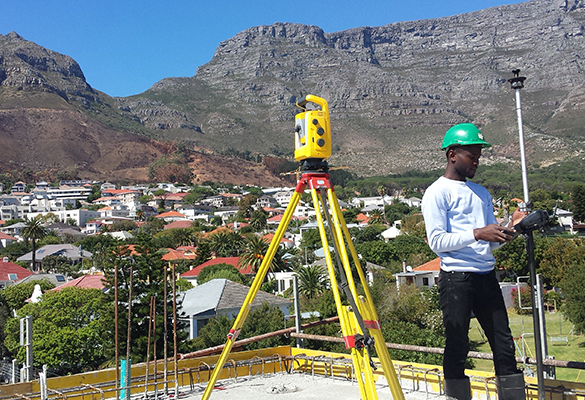 We therefore need to carefully set out the grid lines, building position, piling positions and/or foundations. The survey of stock piles is required where volumes are needed. We have surveyed diamond mines in Lesotho to fertilizer warehouses in Stellenbosch. When required, Long and Cross section volumes are calculated. The survey of an existing structure or object in order to produce a model of the original so that a replica can be made.